Exploring Spirituality, Faith and Meaning. How our young people see themselves and the world around them shapes everything they do. 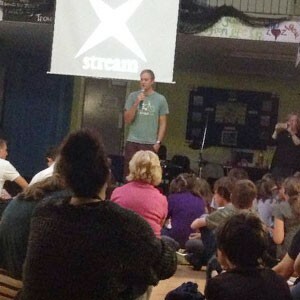 So we’ve developed Xstream – a group where young people can explore spirituality, faith and the meaning of their life. It is here that we often witness the most profound change as young people develop a new sense of self and the motivation and resilience to make a difference to their lives. Xstream is a large gathering of young people with faith-based content which aims to enable all who attend, from any faith background or from none, to be encouraged to think, reflect and grow. The evening is fast-paced and lively and includes time for fun, food and socialising as well as icebreakers and discussion. Xstream meets fortnightly. Xstream small groups meet in the intervening weeks. These small groups enable young people to take part in faith based discussions in a more focused and enabling environment. 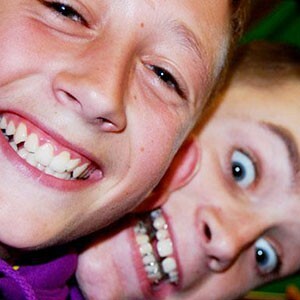 Within these groups, young people can be more effectively supported in both their faith journey, and through other issues which are affecting their lives at home or at school. We are also involved in developing local faith expressions for young people in some of our Hub communities. These include primary age groups in partnership with the local churches we are working alongside in those communities.